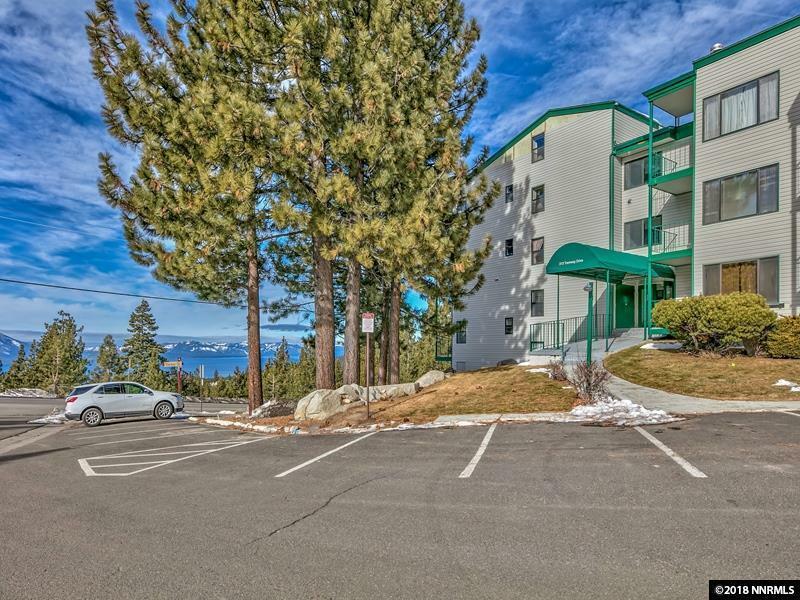 Newly renovated, furnished, oversized Studio Condo conveniently located adjacent the Tahoe Village pool, spa and hot tub. Only one mile to Heavenly's Stagecoach Ski Lift or ski down to Boulder Ski Lift. Rim Trail nearby. Nice balcony with ski mountain views. 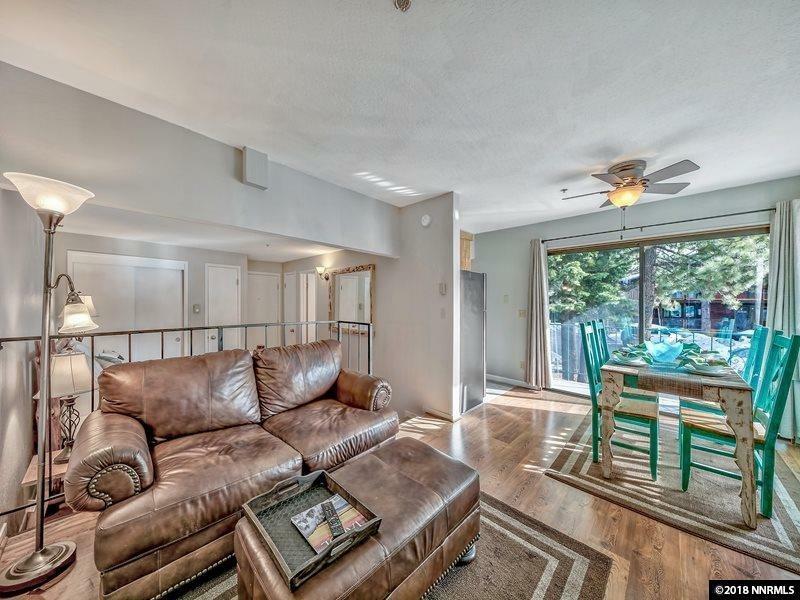 Establish your Nevada residency for under $260,000. A must see!! 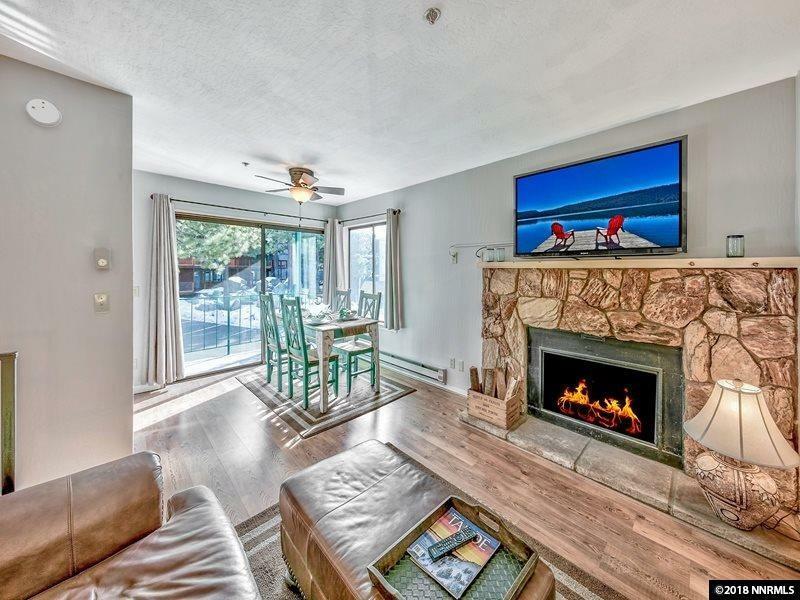 The Seller, L. Frank Goodson, is also the listing agent... a licensed Nevada Real Estate Broker-Salesperson with ReMax Realty Today, Zephyr Cove, NV. Listing provided courtesy of Re/Max Realty Today.